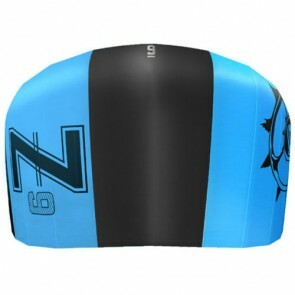 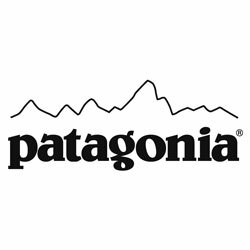 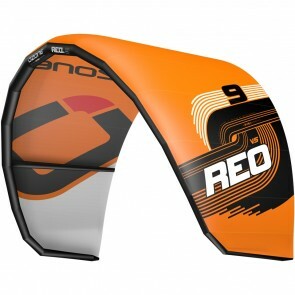 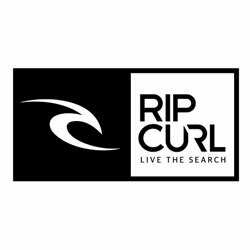 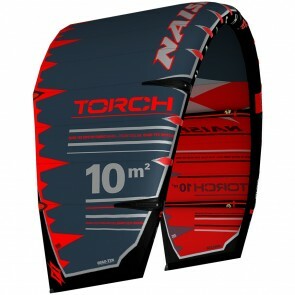 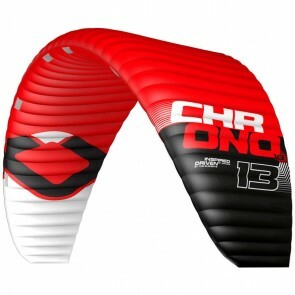 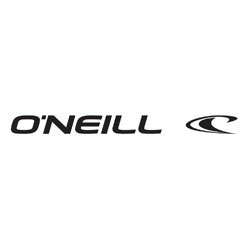 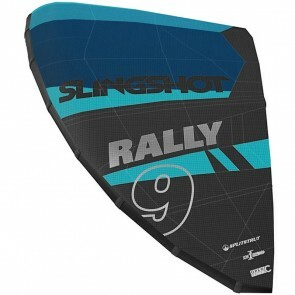 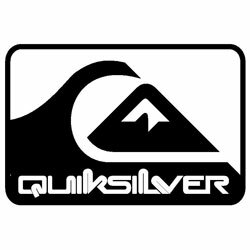 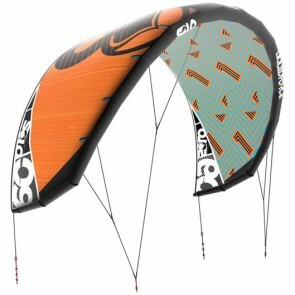 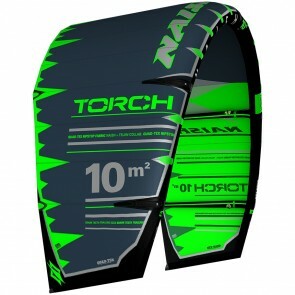 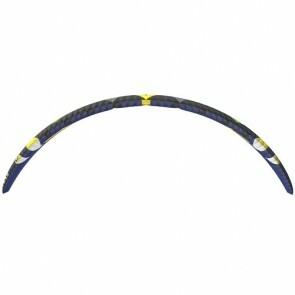 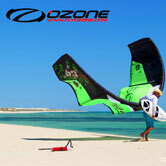 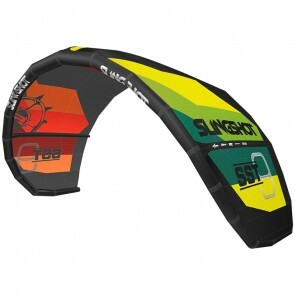 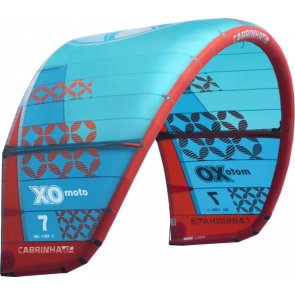 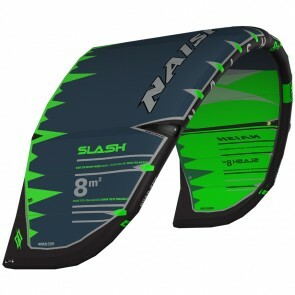 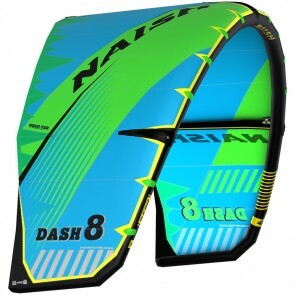 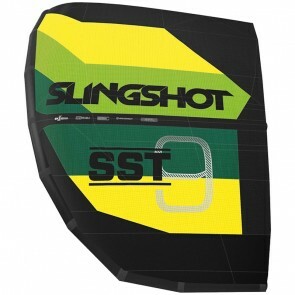 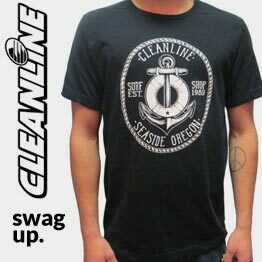 Take your time and scroll through state of the art kites from Ozone, Slingshot, and Liquid Force. 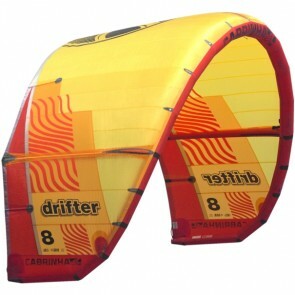 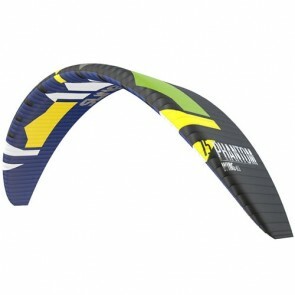 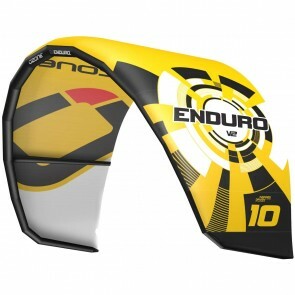 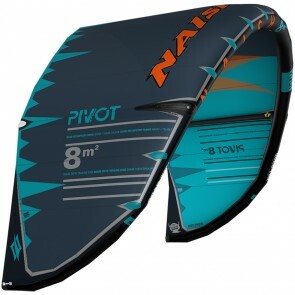 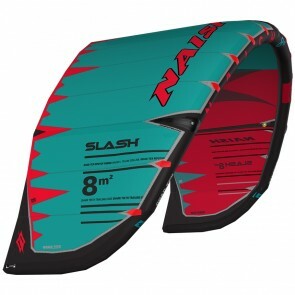 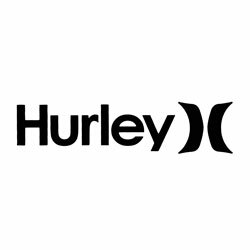 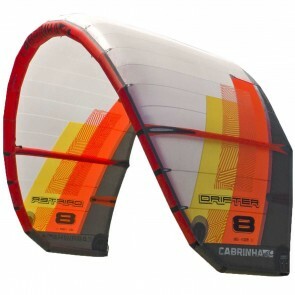 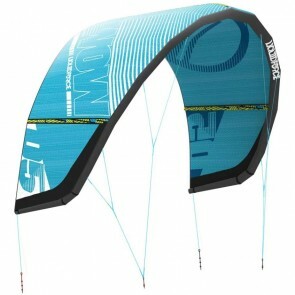 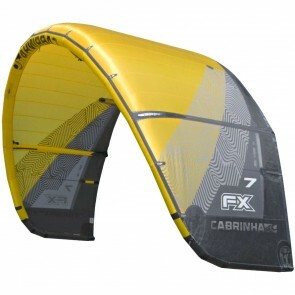 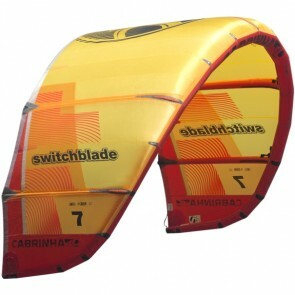 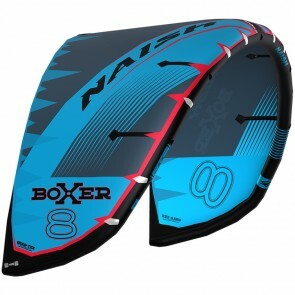 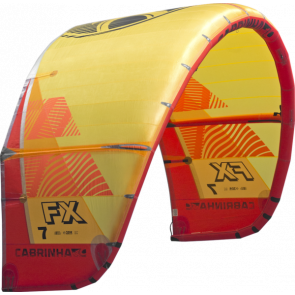 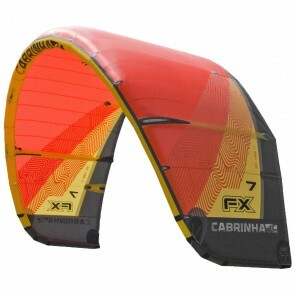 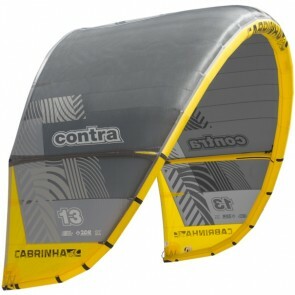 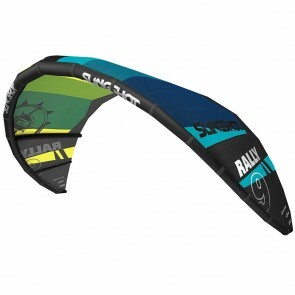 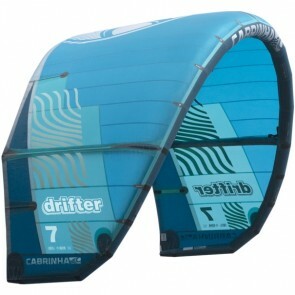 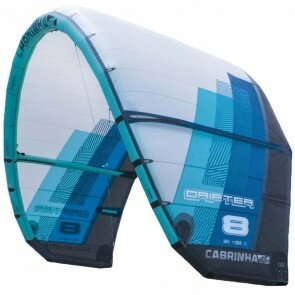 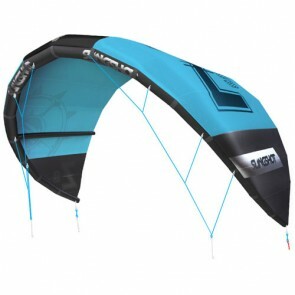 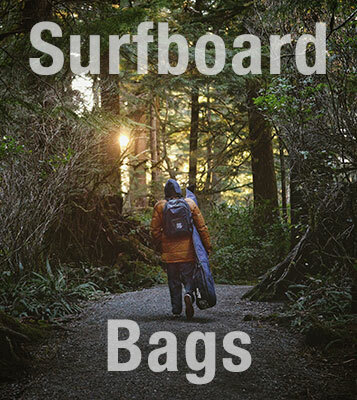 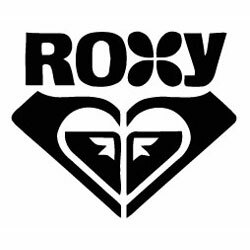 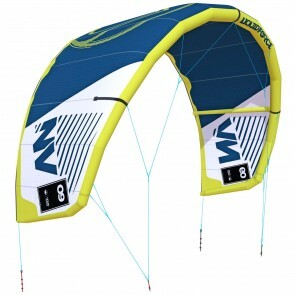 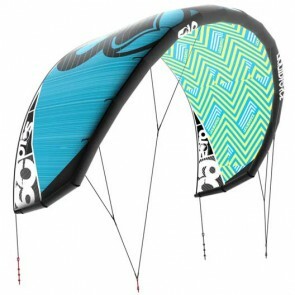 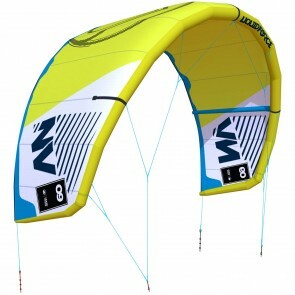 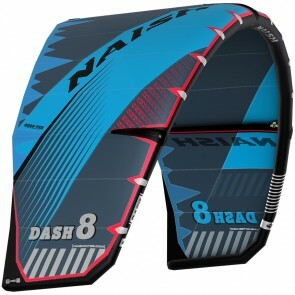 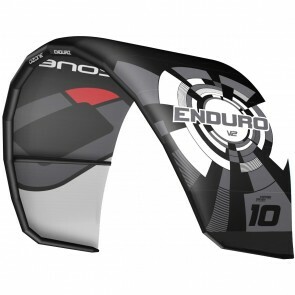 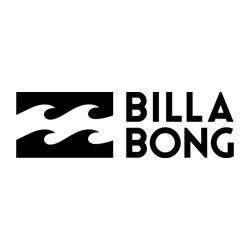 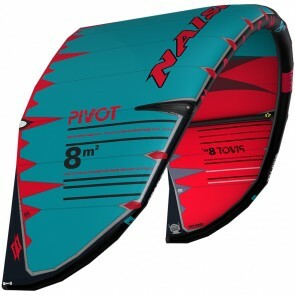 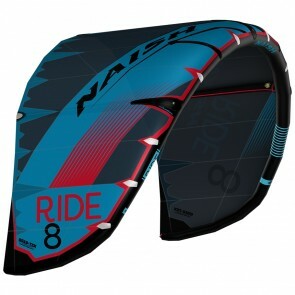 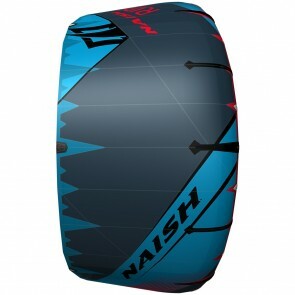 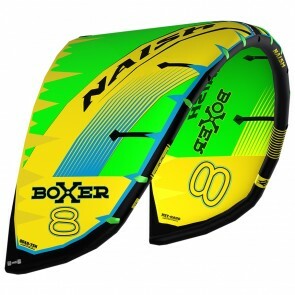 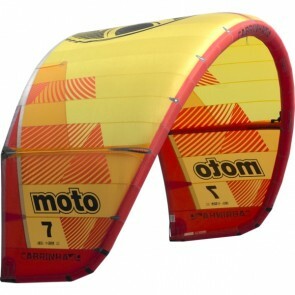 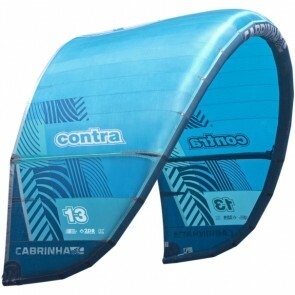 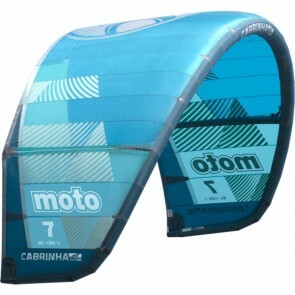 These kites feature the latest safety systems, de-power ability and easy relaunch from the water. 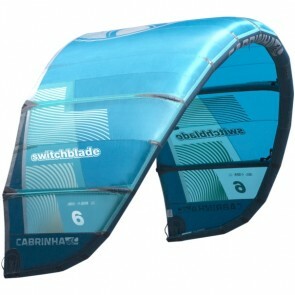 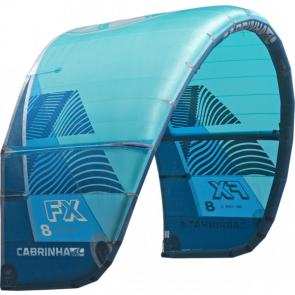 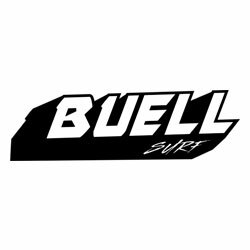 We provide complete kite packages that may include a control bar, lines, pump, carry bag, and patch kit. 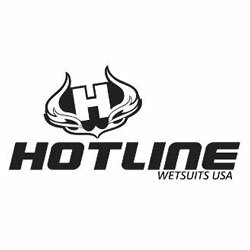 For more in depth advice or questions please call us at 503-738-2061 or use our CONTACT US page.